Use the form to connect with The AC team for questions. Ammon Carver has come a long way from his days training show horses in Utah. 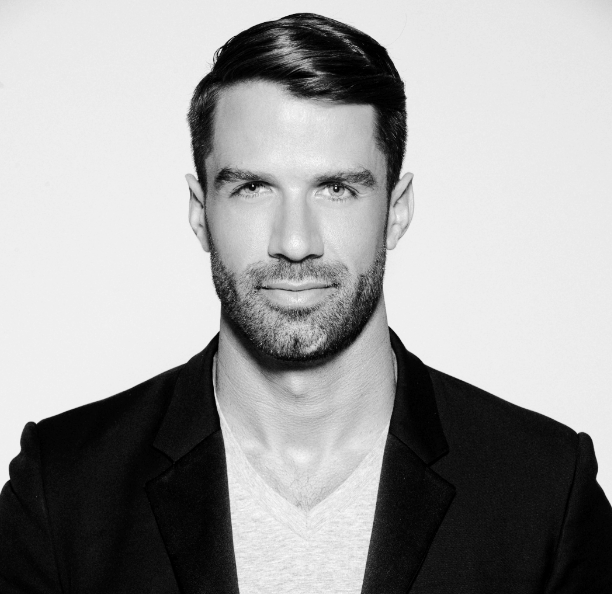 Since making his professional career debut, Ammon has become a prominent industry force and unparalleled beauty expert. After moving to Manhattan, Ammon quickly built a loyal clientele, including celebrities Leighton Meester, Maggie Grace, Katie Lee Joel, Bruce and Patty Springsteen, Molly Simms, Parker Posey and Kate Beckinsale. At age 14, Mark Bustos discovered the power of human interaction through his passion for cutting hair. That’s why he has dedicated the last 19 years, not only developing and honing his craft, but sharing his talents all over the globe with clients such as his own brothers and cousins to fashion designer, Phillip Lim, NASCAR Driver.As Mark travels to different cities to give back, Mark has also earned himself a styling chair in some of the most prestigious salons including the Ammon Carver Studio. Mark has been awarded for his Humanitarian efforts at the highly acclaimed Intercoiffure Gala and nominated as Educator of the year at the 2017 Stylist Choice Awards. He also attained a Bachelor of Science in Business Management from Kean University.As the founder of the #BeAwesomeToSomebody Charity/Movement, Mark has humbly given a new meaning to being compassionate by giving free haircuts to the homeless every Sunday, all around the world….inspiring family, friends, hairstylists and strangers all over the world to help those in need.Mark has recently been featured in The New York Times, CNN, ABC World News, Forbes, Huffington Post, GQ, Details Magazine, Vanity Fair, People Magazine, and many more. Originally from Cleveland OH, Kate began her career in the hair industry with her very first client….Barbie! As a little girl, Kate dreamed of doing hair in NYC. With the hard work and dedication learned from her father, in 2015 that dream came to fruition. 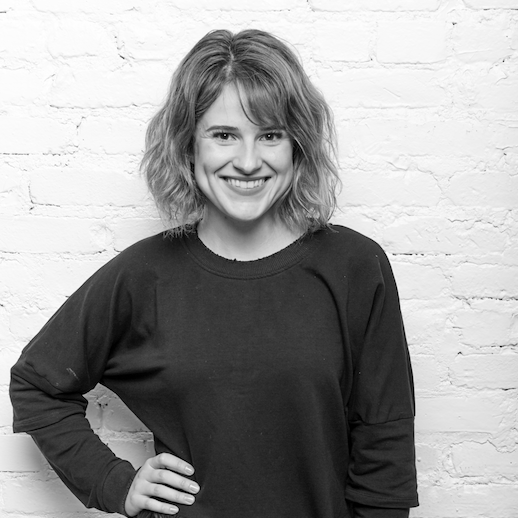 Kate landed a position at Zoku Salon in NJ and shortly thereafter was introduced to Ammon Carver….her mentor. At the Ammon Carver Studio Kate has been able to fulfill her aspirations of doing Editorial work as well and plans to travel & give back. Cristin Armstrong began her career studying Business Merchandising at F.I.T. She then pursued her passion for doing hair and has worked in many top tier salons in NY City. Cristin utilizes her talent with hair to empower those who are less privileged. She is the Co-founder of Humane, Director of Empowerment at Hear the Hungry and spends much of her free time giving back. 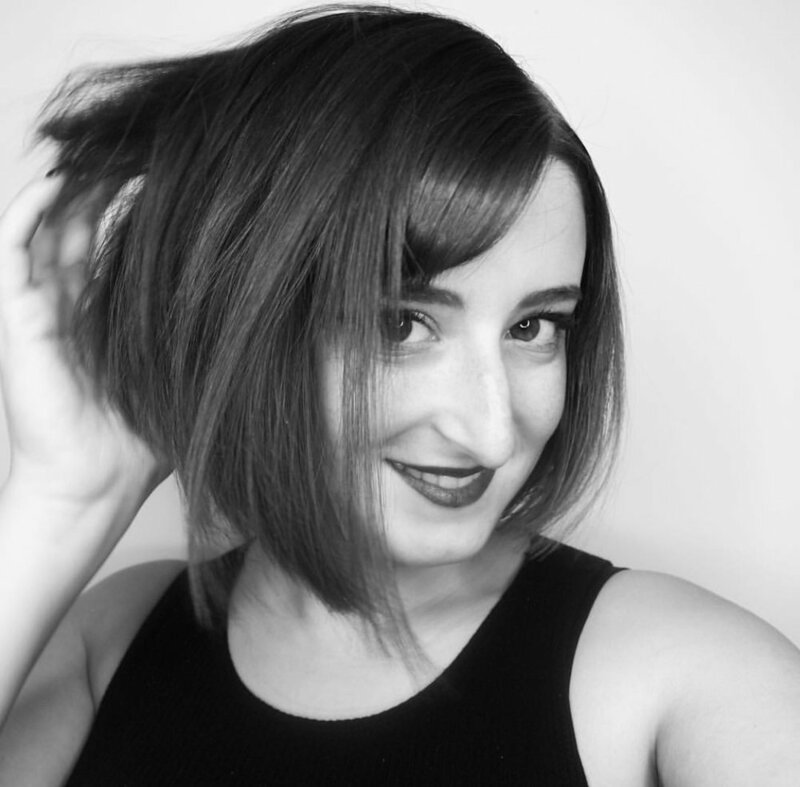 In addition to being one of our top stylists, Cristin is the director of philanthropy at the Ammon Carver Studio. Dana is a New York native and has been in the industry since 2004. She is a National Trainer for Eufora International as well as part of the Hero for Men barbering team and travels across North America sharing her passion through education. Dana has worked several seasons of New York Fashion week for designers such as Pyer Moss and Katie Ermilio as well as New York Bridal Fashion for Marchesa, Monique Le'hueliier, and Idan Cohen. "Hair is Everything! I didn’t choose it, it chose me. I’m consistently evolving everyday as an artist, putting forth my very best for every strand of hair I touch.”With years of intense training and assisting top hairstylists in the industry, including Ammon Carver, Konnor has been fortunate to work in some of New York's top salons.In addition to his salon career and growing high profile clientele, Konnor’s freelance hairstylist career includes touring with recording artists, being a part of multiple runway shows, red carpet events and galas, and working with magazines, television and editorial magazine shoots. He uses fashion, beauty, nature and art as his inspiration. Konnor’s ability to create natural-looking color and effortless style stems from his experience working with multiple color and product lines. Konnor is a true believer in bringing out the natural beauty in every client! With experience at some of the most recognized salons in the tri-state area, it’s no wonder this third-generation hairstylist has so quickly developed such a presence in the industry. Donna has spent a little shy of a decade honing her skill set, and in that time, has become a colorist with a mission. I love what I do, I get to create and participate on my clients vision, and through that I find fulfillment”. When not playing in NYC’s Gotham Volleyball League or exploring his passion for travel, Walton is balancing his diverse career behind the chair including session styling, in salon, fashion shows, commercials and press circuits with celebrity clientele. Believing less is more, Walton is known for his “stripped down and essential”, easy to work with, simplistic style…that brings forth the best version of his clients. He is currently based out of New York City and behind the chair at the Ammon Carver Studio. From watching his mother cut hair as a child, this Schenectady native is a natural. Steven attended the Paul Mitchell School and he also took his first position in a Paul Mitchell salon. A year later, Steven made the move to New York City to train in Mizu’s apprentice program, which offered him the opportunity to further his education and develop a love for hair cutting & styling. 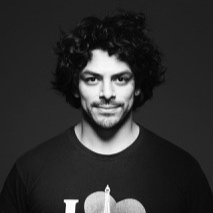 This experience lead Steven to the opportunity to style the men in Cirque du Soleil & work with men’s grooming line V76. Steven’s goal is to provide his clients with a haircut that suits their lifestyle and leaves them with a smile on their face. "I love what I do. You should love what you do too, otherwise it might not be worth doing." 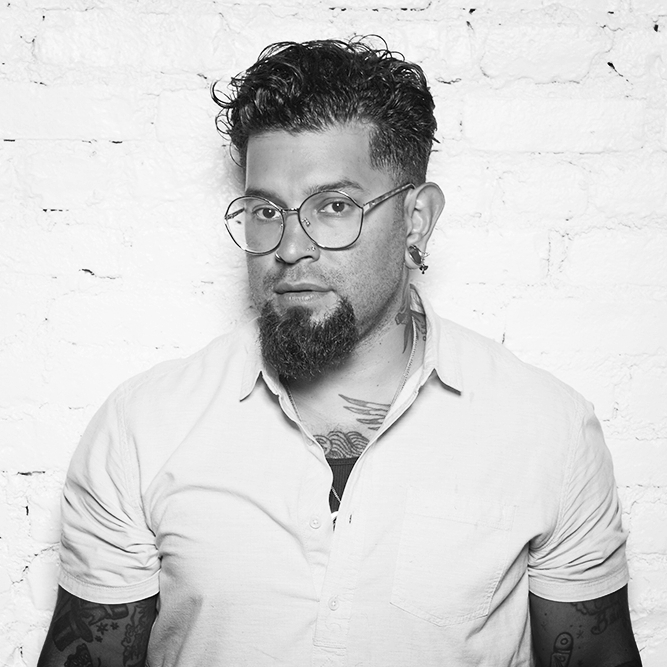 Manny, a native New Yorker, comes from a three-generation lineage of hairdressers and has himself been in the industry for over a decade. A passion and curiosity of men's grooming got him started working behind the chair in his early teens. He has since acquired a particular affinity for understanding movement and how to have hair comply via texture.This has allowed him to create a very unique approach as to how to deal with the interior components of a haircut. Thanks to his ability to craft a correct haircut and tailor it to fit the individual he has gained a reputation of being the guy who can transform you hair.